There’s something exciting coming out of the South Coast. Nakala and long-term producer/engineer Brad Baker are a powerful music creating duo. Their debut single Paris is currently sitting on over 4 million streams and their new EP Owe It To You is currently running at a similar level. This inevitably caught the attention of heavyweight curators and label Majestic Casual, who went on to release follow up Do It Right. 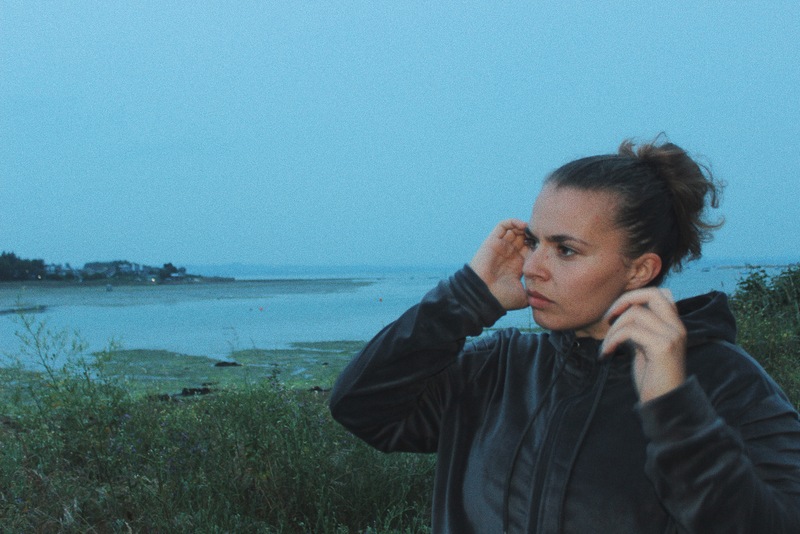 Each release see’s another support milestone for her, with track Sumthin leading her to become BBC 1xtra Artist Of The Week as well as backing by tastemaker Jamz Supernova for her feature on Actor by emerging artist Ayelle. Aside from all that, the young singer has been creating a solid catalogue. Her own releases Never Changed and You Don’t Know are influenced by Usher and Ne Yo. ‘Oh Girl’ is a breakup anthem with a difference. It’s a powerful piece of soulful, instrumental RnB, showcasing her undeniable talent. ”I wrote Oh Girl after I got back with my ex girlfriend and all her friends would say ‘Ohhhh girrrl’. Things were going well for me around that time, life was good and this was my theme song for it”.